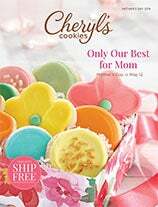 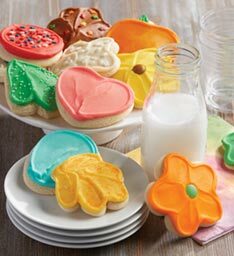 Sweeter than a card and only $10.99 DELIVERED! 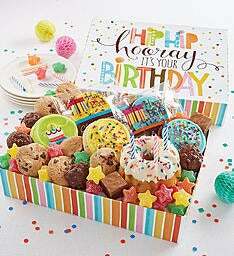 Double the birthday treat with our 2 cookie pack! 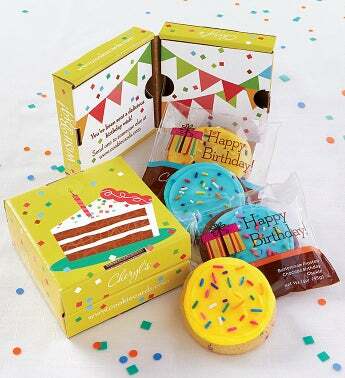 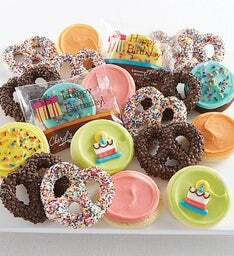 We’ve Included 1 buttercream frosted chocolate birthday cookie and 1 buttercream frosted sprinkles birthday cookie. 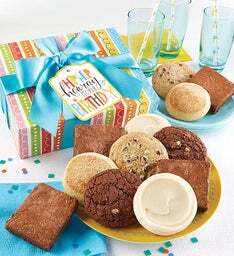 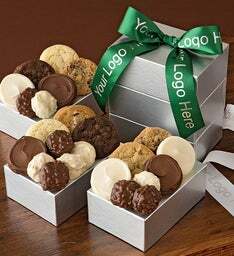 Gift includes 1 gift box and 2 cookies.